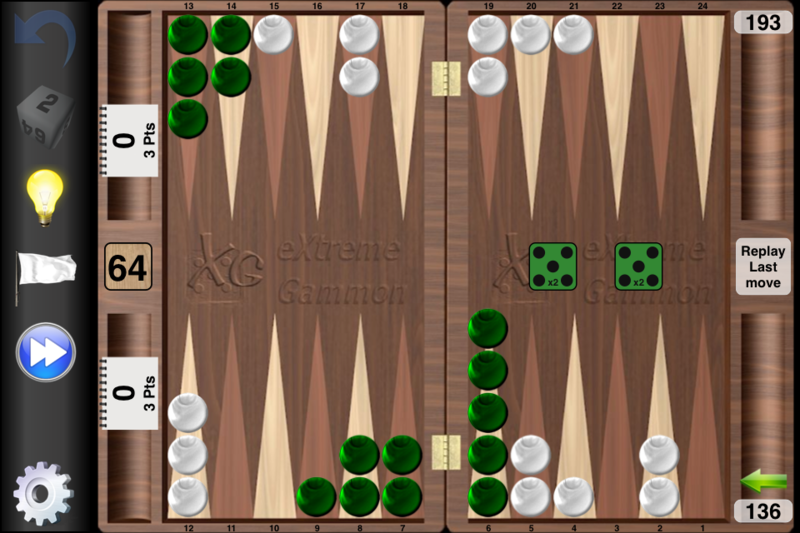 XG Mobile is the portable version of the acclaimed program "eXtreme Gammon" for PC. 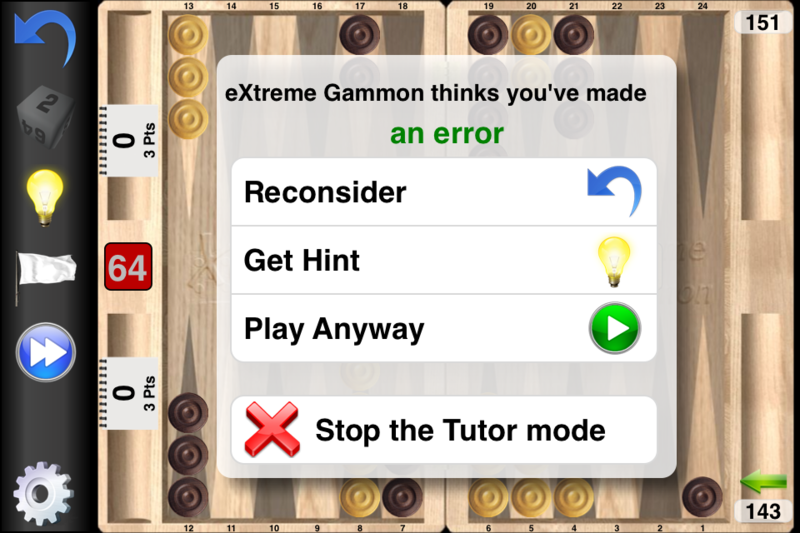 You can now have the power and accuracy of eXtreme Gammon in the palm of your hands. • You are an expert player? You can practice against a world class opponent. 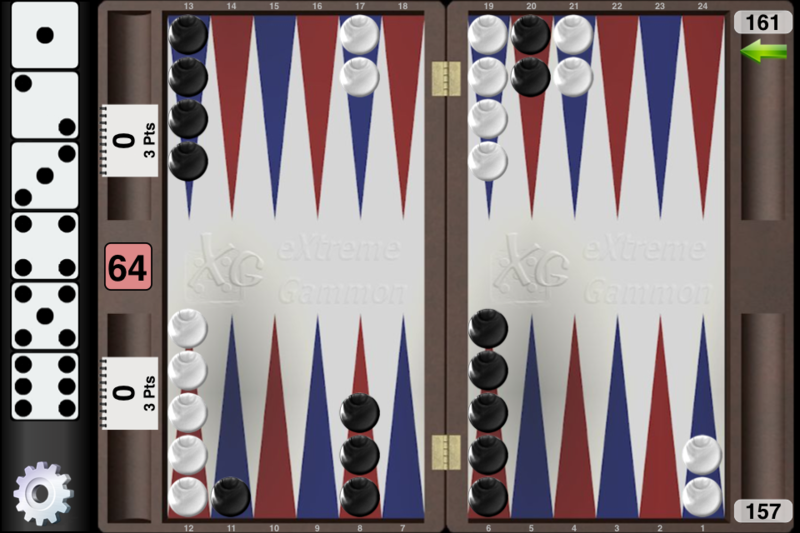 In its few years of existence (since 2009) eXtreme gammon has been recognized as the best backgammon program available. This has been confirmed by top players in the world and by independent studies. 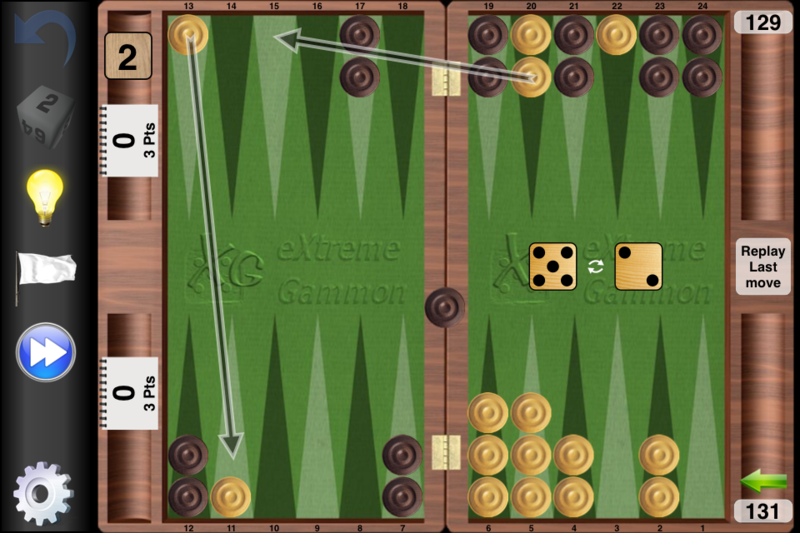 • The strongest Backgammon program on iPhone and iPad. 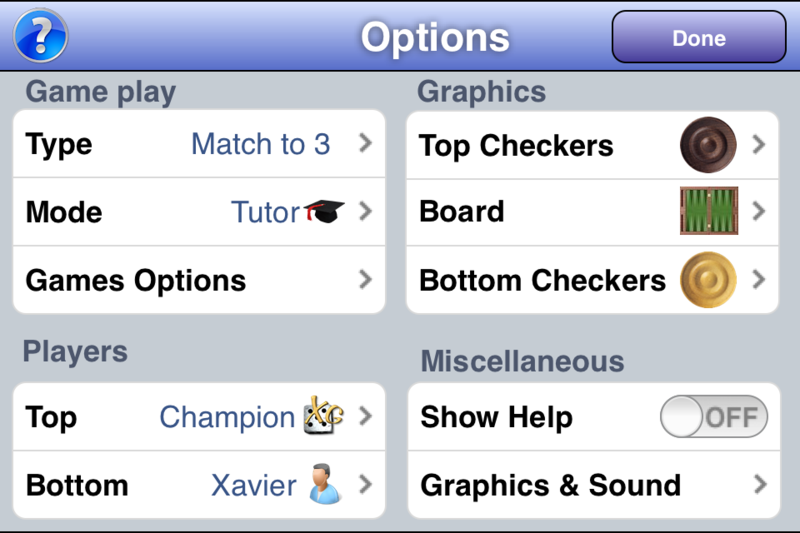 • Play against friends using XG Mobile as a portable board. More Games by GameSite 2000 Ltd.